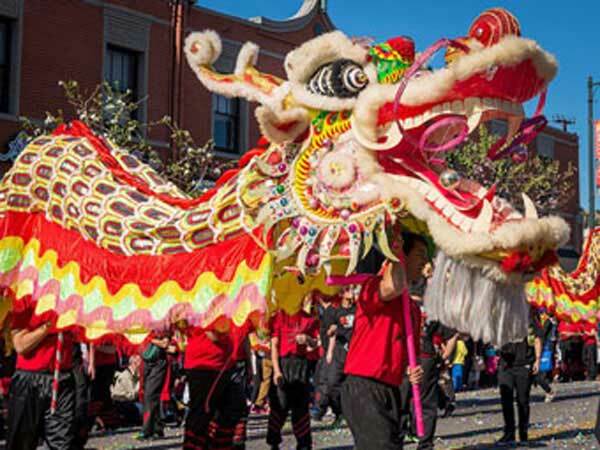 Chinese New Year for the year 2019 is celebrated/ observed on Tuesday, February 5. This year the animal sign is the Pig. Tuesday, February 5th is the 35 day of the 2019 calendar year with -2 months, -19 days until Chinese New Year 2019.